It's a familar sight on the internet, where adverts based on a profile you've built up on the web are served alongside websites. Now broadcasters keen to exploit targeted advertising on TV have approached UK regulator Ofcom to find out how offering targeted advertising will affect them from a regulatory point of view. On Tuesday, Ofcom responded by issuing new guidelines about the use of these new technologies, notably Sky's Ad Smart service, that allow broadcasters to replace adverts shown on a normal TV channel with alternative targeted advertisements delivered via the internet. Sky Ad Smart says it will select adverts based on "factors such as age, location, life style or even if they have a cat!" It obtains relevant customer data from Sky's customer database and information from consumer profile experts such as Experian. According to publicly available information from Sky, Ad Smart is available on all Sky channels, plus Lifetime, CI, Fox and National Geographic, but may soon expand to other broadcasters. 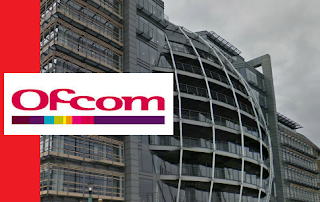 Ofcom says that channels who have the ability to control which adverts go out to different users can do so under their current broadcast licences. But TV channels will need to keep recordings and a log of which adverts are being served to users and when they are being transmitted for compliance purposes. And broadcasters who want to use targeted advertising will need to write to Ofcom telling the regulator how they intend to produce recordings for whenever Ofcom or the Advertising Standards Agency want to investigate. 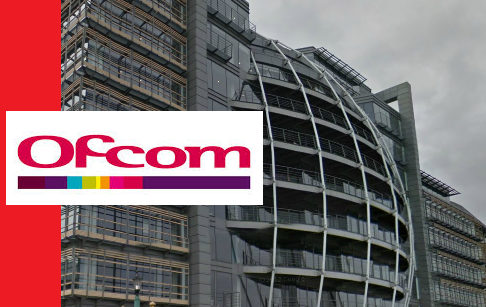 Where broadcasters don't have control over which adverts go out during the ad breaks, then Ofcom says it's likely the targeted ad service will need to come under a new broadcast licence. Free-to-view platforms such as Freeview don't use this service, and Freeview users will continue to receive regular over-the-air adverts which are booked by advertising agencies based on the target demographic for the programme the ads are inserted in.